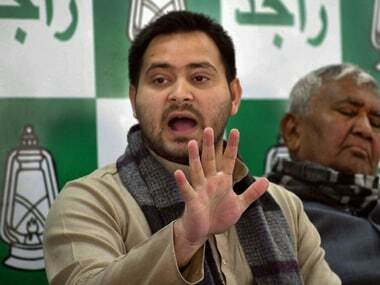 RJD leader Tejashwi Yadav on Wednesday launched a blistering attack on Bihar chief minister Nitish Kumar for attributing his exit from the Grand Alliance on the inability of Congress president Rahul Gandhi to take a stand on corruption. 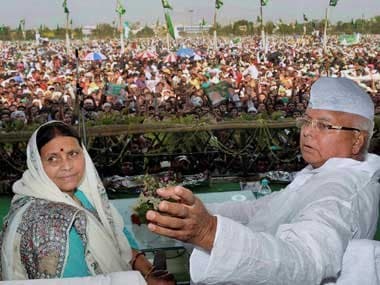 Bihar Chief Minister Nitish Kumar on Wednesday said "nobody has the power" to abolish reservation for repressed classes and those who make statements to this effect wish to give rise to tensions in society. 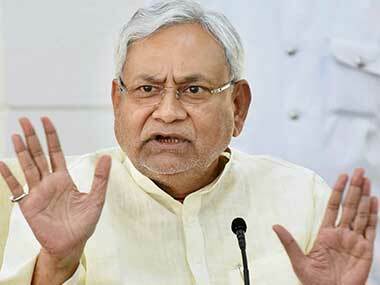 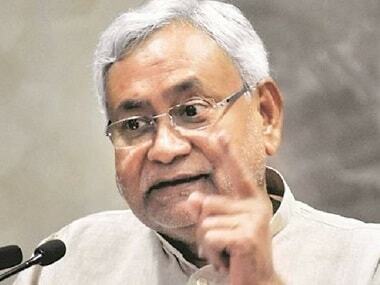 Nitish Kumar also said that there had been no significant improvement in farmers' income. 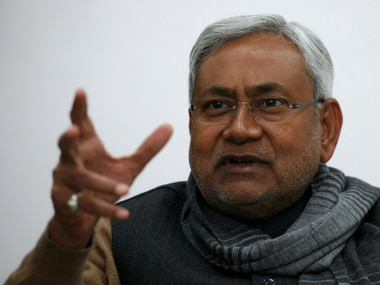 Bihar chief minister Nitish Kumar on Sunday wrote a letter to prime minister Narendra Modi, reinstating his demand to confer the country's highest civilian award Bharat Ratna to veteran socialist leader Dr Ram Manohar Lohia. 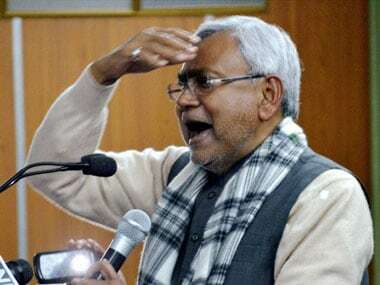 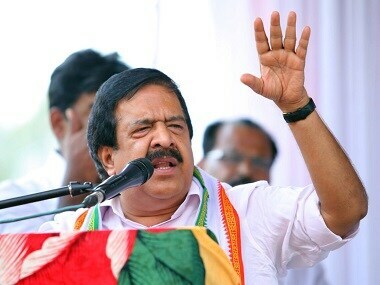 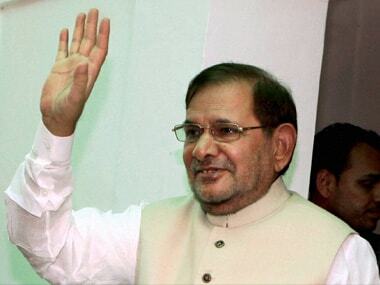 The ED on Friday said it has attached a three-acre plot worth Rs 45 crore in the Bihar capital in connection with its money laundering probe in the IRCTC hotel allotment scam.